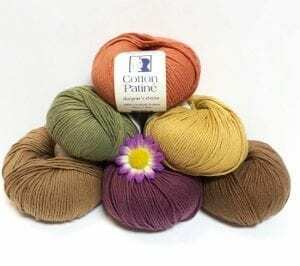 Reywa Yak Down - Infinite Yarns, Inc.
Reywa Yak Down - Sumptuously warm and luxuriously soft, Embrace yarns are truly unforgettable. 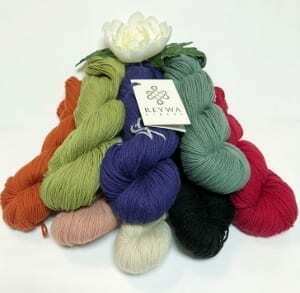 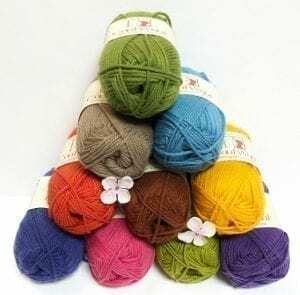 Reywa yarns have a buttery handle that is absolutely wonderful to knit with. 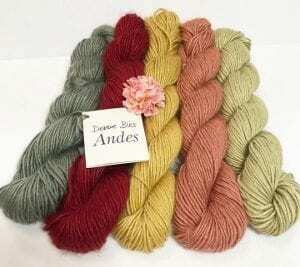 Our yarn also re-knits well, ensuring those inevitable small mistakes won’t show up in your finished project.